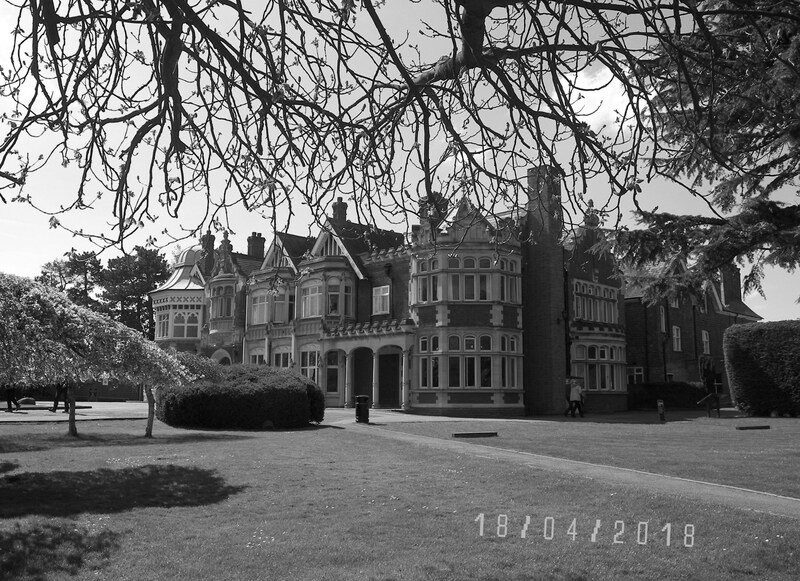 Recently, I had the wonderful opportunity to make a visit to Britain’s Wartime Code Breaking establishment of Bletchley Park near Milton Keynes. So clutching my Chinon/Kodak camera and accompanied by six other members of the family we headed for Milton Keynes. In the operational days of Bletchley Park, Milton Keynes was just a small nearby Village and not the City we know of today. Bletchley Park…This most secret of places was made up of a Grand Manor House surrounded by heavy woodland in the heart of rural England, then coupled with dozens of disguised wooden out buildings and where hundreds of specially trained service and civilian personnel would painstakingly decode German communications. Today, the site is a national museum, open to the public, and the price of a one-off ticket will give you a year of free membership entry. Ok, there has been much written on this subject and a movie, so I guess, I won’t go down the technical road, remembering the Director saying: “I’m not making a documentary. I’m making a film!” So, I’m just wanting my readers to enjoy a couple of delightful shots that I took of this glorious setting, that’s there to be enjoyed by all, who enter this very personal step in time. 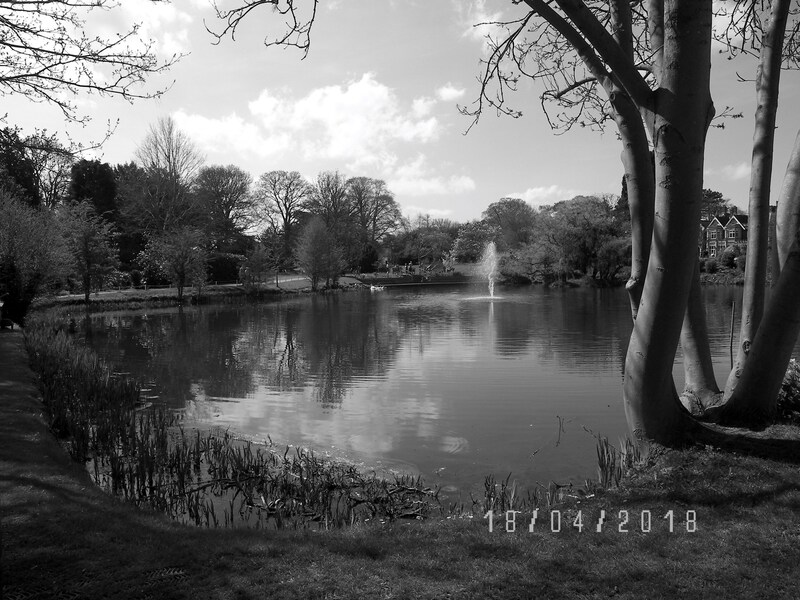 This entry was posted in Feature, Patrick's Pictures, Patrick's Words, Snap Around and tagged Bletchley Park, Snap Around. Bookmark the permalink.